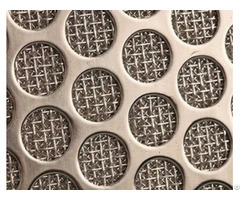 Sintered metal filter cartridge, is made of stainless steel woven wire mesh, or stainless steel fiber felt. 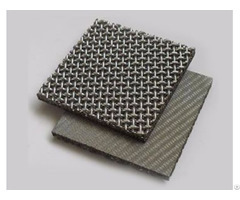 It is constructed by using multi-layered wire mesh overlapped and then sintered together in vacuum furnace, rolled into a cylinder shape with two ends welded together. Rolling seam welding process is added for roundness and flatness of entire structure. 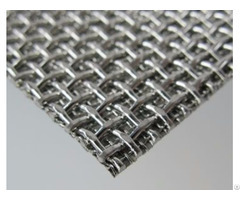 Its interlaced mesh forms a rigid structure which overcomes the disadvantages of ordinary wire mesh, such as low strength, unstable hole shapes, also beats sintered powder filter, ceramic filters, etc. Above all, this stainless steel filter cartridge wins great favor with prominent features like high temperature resistance, smooth wire pores, good permeability, high dirt holding capacity, in many industries such as food, environmental protection, chemical, aerospace.